Handcrafting amazing lavender-based gifts and products from our USDA Certified Organic commercial lavender and herb farm for you. We’re a family farm connecting with the land and with lavender lovers around the world while living the American dream. 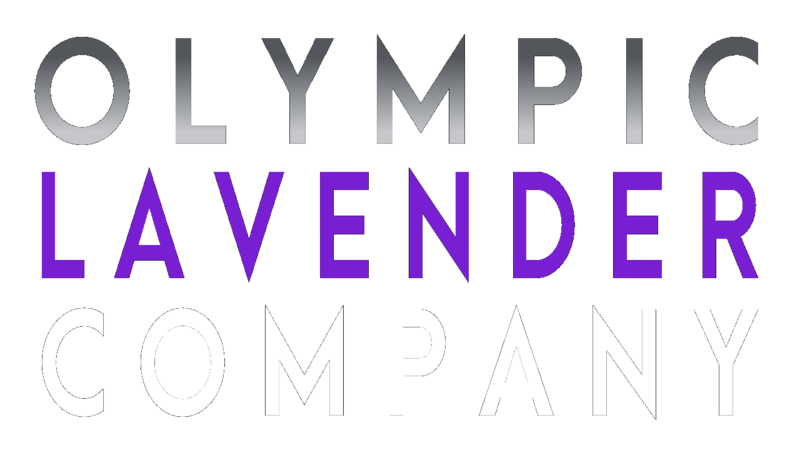 Make Olympic Lavender Company your source for lavender gifts and products. Olympic Lavender Company is a Pacific Northwest certified organic lavender farm in Sequim, Washington. We are focused on the production of select plant varieties and cultivars, as well as the artisan distillation and processing of hydrosols and essential oils, for various markets and uses across the USA. We also make some amazing lavender gifts and products. Different parts of the USA are known for different things, from beauty to culture to much, much more. From the golden sandy beaches of California to the iconic fishing ports of Maine and everything in between, there is so much to do and see in our America. The Pacific Northwest is home to luscious forests, amazing wildlife, Bigfoot, and beautiful lavender farms. In fact, Sequim is the only town in the entire USA with the highest concentration of lavender farms in one place open all summer long. 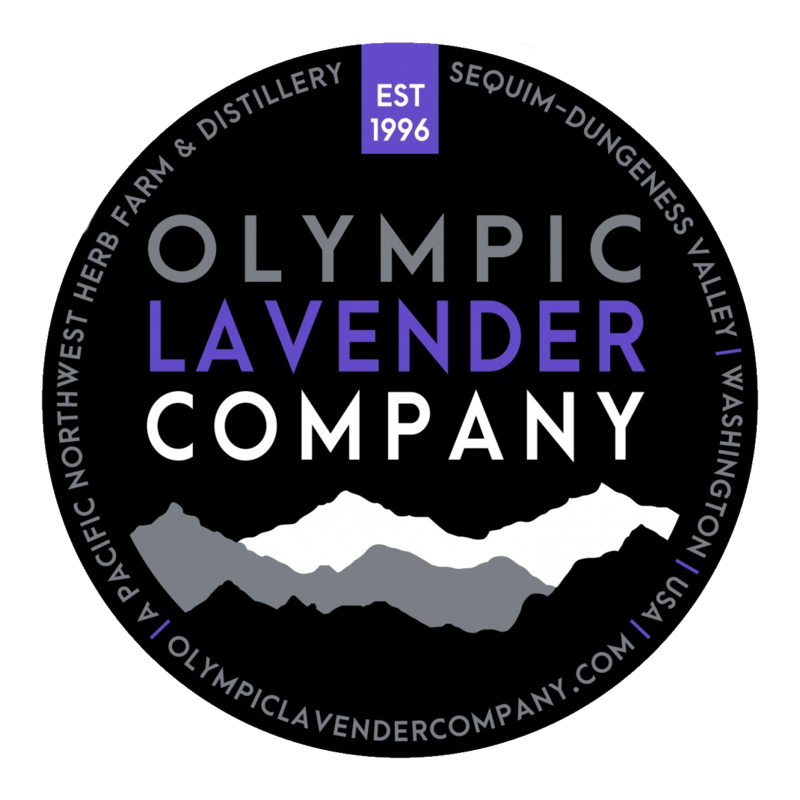 Whether you’re a Washingtonian or visiting our evergreen state for the first time, come visit us and spend some time with Olympic Lavender Company, one of the oldest commercial lavender farms in the country. Since our farm’s founding in 1995 to become an American agritourism lavender destination and experience, we have showcased our passion and knowledge of lavender to thousands of visitors each year at our Sequim lavender farm. With plants in the ground for this agritourism journey, the farm also established itself in 1996 as a lavender retail destination for premium lavender gifts and products. Olympic Lavender Company continues to handcraft with love what mother nature gives us each year. The relationship between the farmland and our products is one in the same and what drives us. Our farm got its start in 1995 when land was purchased for the sole purpose of creating a premier lavender agritourism and lavender retail destination. The immediate plan and focus was two-fold. The first was to preserve historic dairy farmland located on a scenic drive just seconds from the waterfront of the Dungeness Bay National Wildlife Refuge and the Strait of Juan de Fuca. Rural sprawl and zoning irregularities favoring mass housing development was threatening Sequim’s agricultural legacy and lifestyle and farmland was disappearing in acres by the thousands. The second focus was to transform this farmland into a working commercial lavender farm and farm gift shop where visitors could come from anywhere in the world to learn about this wonderful herb from production to processing and take a piece of our farm home with them. We are Certified Organic in two specific designations for our farm and retail. The first certification is as a Certified Organic Crop Producer of our plants and herbs which are more than just lavender. The second certification is as a Certified Organic Processor of those crops and herbs and through our distillation for select products such as our essential oils and hydrosols for example. One of the most exciting things about our farm is our distillation of plants and herbs for essential oils and hydrosols, Distillation is a timed and complicated process that entails many calculations for each batch of plant material run. With an educational and professional background in Chemistry, Biochemistry, and Education, we are passionate about our work in this field and producing a premium product through a balance of art and science. We distill our plant/herb material with both 316 stainless steel custom distillation equipment and hand-forged copper custom distillation equipment. Each plant/herb material and desired outcome of distillation with specific equipment by our farm is dependent on the need and use for that specific material, our products, and for our customers needs.